A well appointed first floor apartment in an excellent location. Situated on the corner of Beersbridge Road and Upper Newtownards Road within close proximity to the city centre and the amenities, restaurants and shops of Ballyhackamore and Belmont Road. This one bedroom apartment in a quiet development has a spacious living room, separate kitchen with fitted appliances, double bedroom and bathroom with a three piece suite. The property is available immediately and will especially appeal to a couple or a young professional with its convenient location. 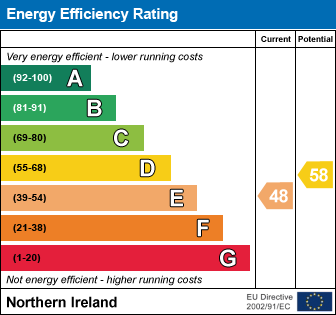 I am interested in Flat 1C, 422 Beersbridge Road, Belfast. Please contact me about this property.